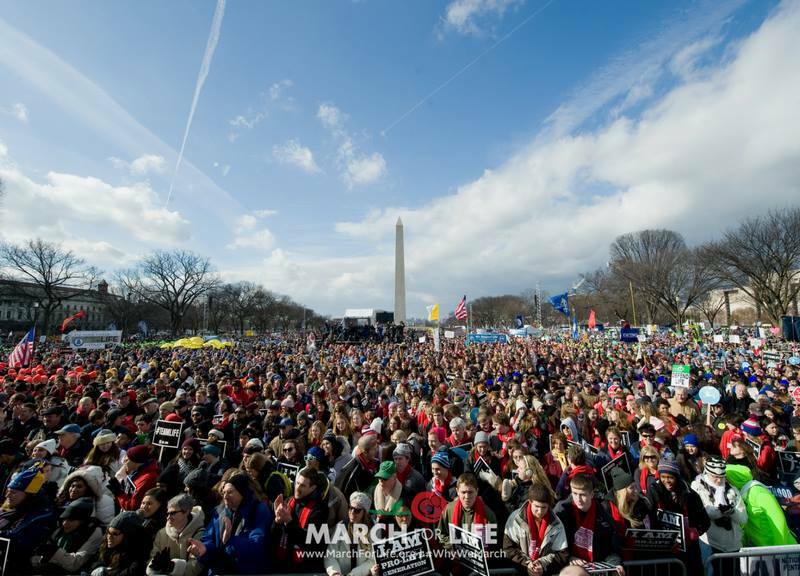 Today hundreds of thousands of pro-life Americans are expected to rally in Washington, D.C. for the annual March for Life. And if previous years are any indication — the Mainstream Media will turn a blind eye. 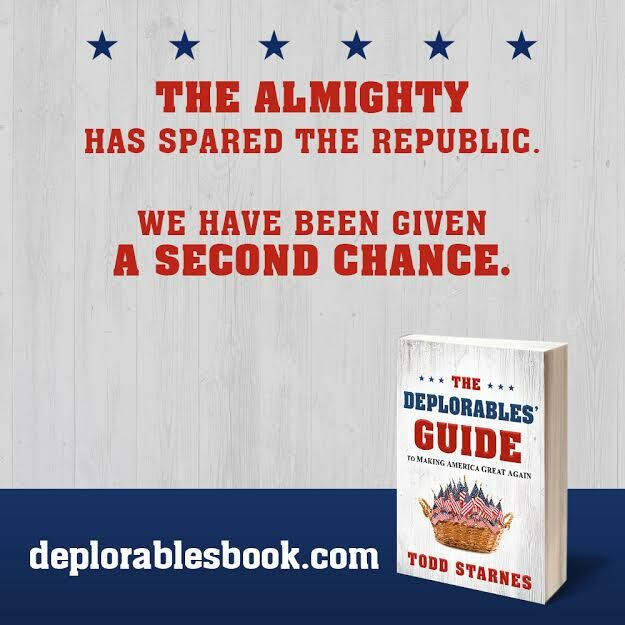 Click here for a free subscription to Todd’s Newsletter: a must-read for Conservatives. Networks like CNN and MSNBC are more than happy to provide wall-to-wall coverage and above-the-fold headlines for so-called “nasty’ women. But they have no interest in giving equal access to hundreds of thousands of pro-life women – the defenders of the unborn. The three broadcast networks covered the women’s march 129 times more than they did the 2016 March For Life, Newsbusters reports. Shameful. The Mainstream Media would have you believe that pro-lifers are religious fanatics – fringe lunatics. But in fact – most of those marching in the streets today are young millennials – college educated. They wear skinny jeans and knit caps and drink chai tea. They are computer engineers and attorneys — young men and women who have seen firsthand the scourge of the abortionists. They have seen the cruel atrocities committed by Planned Parenthood – funded by our tax dollars. Blood money. They went to the polls on Election Day to cast their vote for a man who promised to defend the unborn. And today they march – for the more than 59 million little boys and little girls slaughtered since Roe v. Wade became the law of the land. They march to send a message to the world – that all lives matter. They march to remember an entire generation of doctors and writers and scientists – wiped off the face of the earth. They march in solidarity against the abortionists – selling the body parts of their victims at auction to the highest bidder. They are Catholics and Evangelicals, Pentecostals and Protestants, Jew and Gentile – marching arm-in-arm to end this modern-day holocaust. It’s a holocaust the Mainstream Media has deemed unworthy of coverage. We ask God to bless America — but we ought to be pleading for his mercy — and his forgiveness.